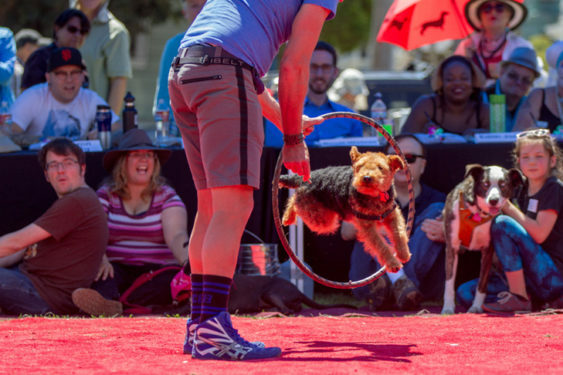 DogFest 2019 is a mutt-tastic festival at one of the most dog-friendly parks in the city and the biggest dog event in San Francisco. All events are free to watch, but pre-registration ($20) is typically required for your dog to compete in any dog contest. Watch doggies compete for Best Trick, Best Costume, Best Ears, Best Bark and more. Treat your human child to a day of inflatable obstacle courses, face painting, carnival games, delicious food, and find true love in the Rescue Zone. The festival offers something for dogs, kids, and parents of both breeds.